Is the New Balance Alsager 5 your first race? why not Join one of the beginner friendly clubs in the Area it will help you on the day , help your running you'll make new friends and enjoy your running even more ! Below are three local clubs from the Area that will help beginners start training and have fun at the same time. 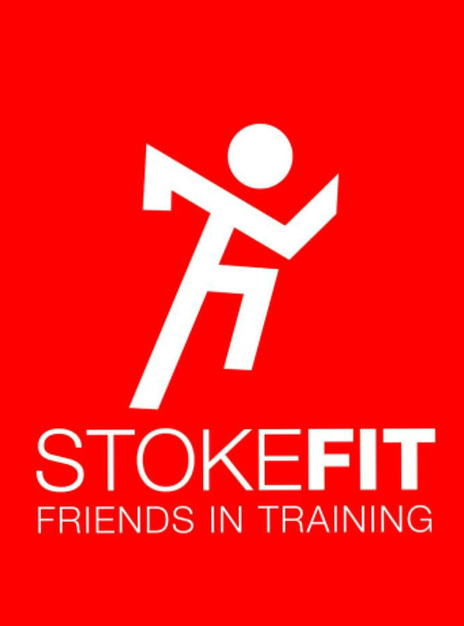 ​Potters Trotters is a ladies-only running club based in Stoke-on-Trent, meeting on Tuesdays and Thursdays at Staffordshire University’s Leek Road Campus. Our members are women of all ages and abilities, the majority of whom have started exercising later in life. Our members run for a variety of reasons, but for most of us it is a combination of improving our physical and mental well-being. We run regular courses for new runners, where we support women to go from walking to at least 40 minutes of non-stop running over a period of 10 weeks. The course is delivered by qualified run group leaders and everyone will receive lots of support and encouragement. Our next course will be starting in March / April 2017. As well as groups for new runners, we also have members training for 10k, half marathon, marathon and even ultramarathon distances. Our main club cover distances from 3 to 8 miles at paces to suit everyone. We also organise weekend runs and take part in races around the country. ‘I know many clubs say they are for all but we really are. All speeds and all ages from the very young to the more mature. We all support and encourage each other’. 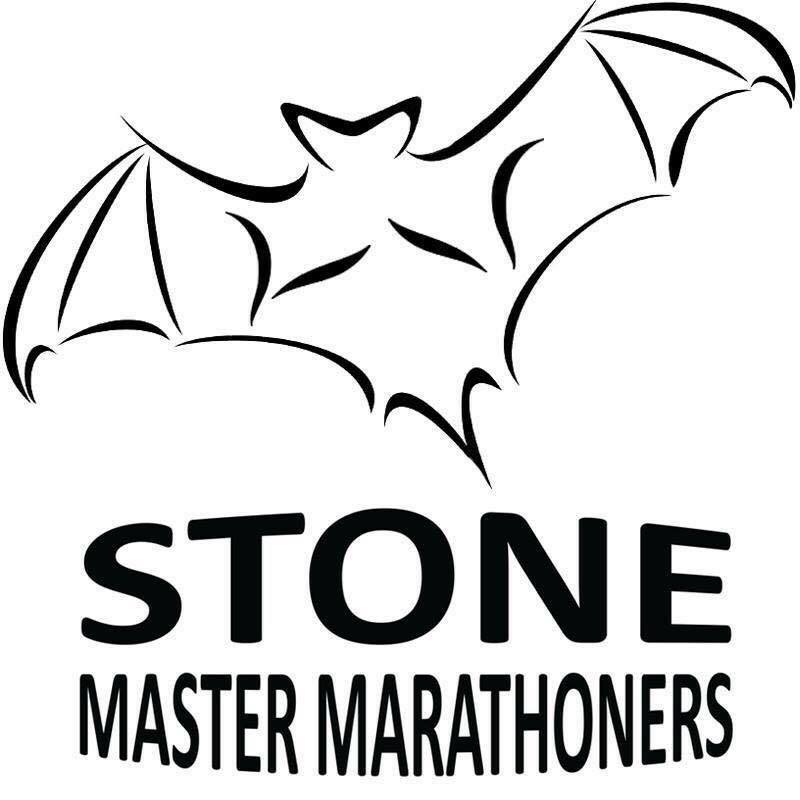 Stone Master Marathoners welcomes runners of all abilities and has a thriving beginners section. Our aim is to provide opportunities for all aspiring runners who wish to start running as a hobby, meet new people, train for an upcoming event, to improve fitness or simply to lose weight. The sessions are supported by fully-trained coaches with the help of club runners. This enables each individual to run, walk and run, or walk, at their own pace. No matter what your requirements are, we will support you in setting your own goals and working with you to reach them. Does this sound good to you? Here's what to do next; We recommend first popping down to meet us and try a run or two with no pressure. We then offer a 10 week Beginners course which can progress to club membership if you're keen to continue! Our Beginner run leaves at 6.30pm on Thursday evenings from Stone Tennis Club - we recommend getting there a little in advance so you can introduce yourself to our friendly run leaders. There is a cost of £10 payable for the course which is deducted from your Stone Master Marathoners club membership should you decide to join our great club.